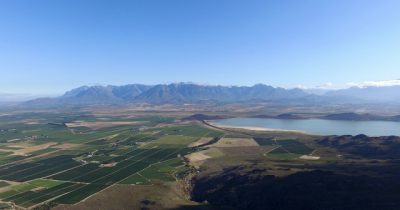 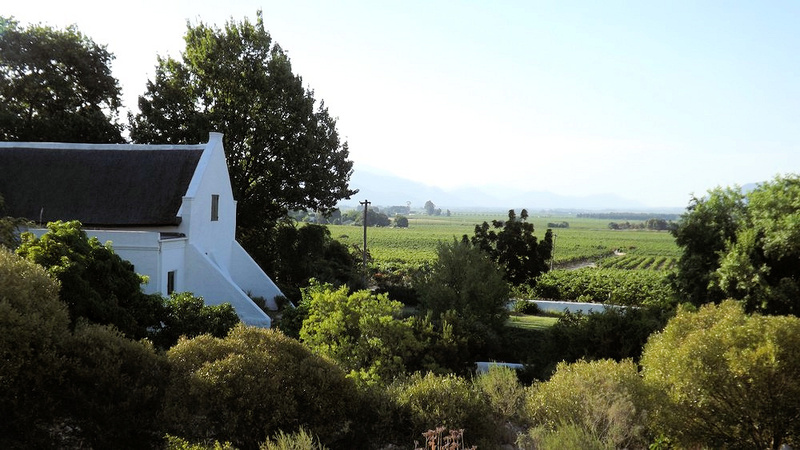 Eensgevonden is a boutique wine farm with three self-catering cottages offering panoramic views that stretch out across the vineyards of the Breede River Valley to the mountains that surround it. 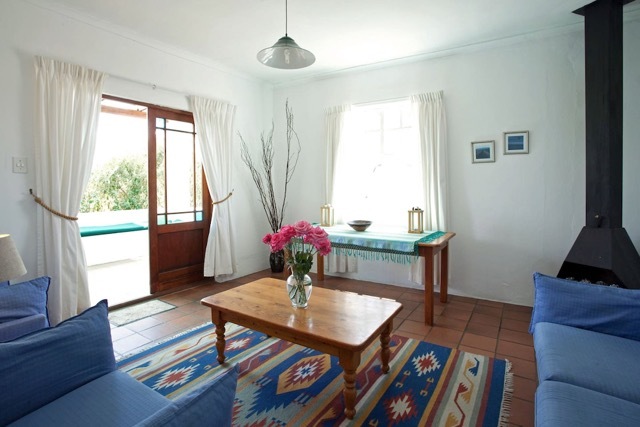 The three white-washed Cape-style cottages are fully equipped for self-catering, with double doors opening out onto large verandas – a great spot for evening sundowners. They are cool in summer and have cosy fireplaces for cold winter nights when all the mountains are capped with snow. 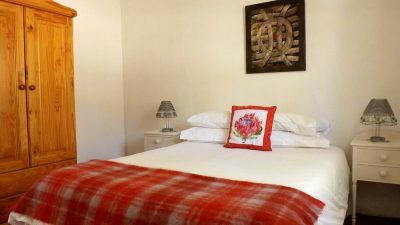 No TVs or radios – just the peaceful sounds of owls at night, whilst sleeping in crisp white cotton sheets and feather duvets. 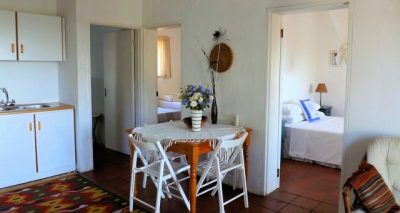 The cottages are surrounded by a large indigenous garden each with its own braai area. 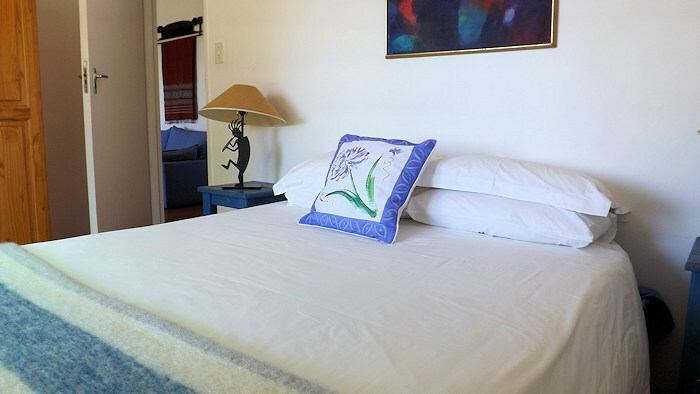 Up to 10 guests can be accommodated. 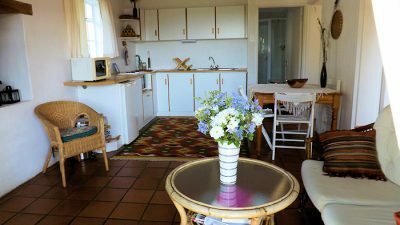 A healthy “breakfast in a basket” can be brought to your cottage on request, made up of as much home-made, organic produce as possible. Friendly hosts will give you a warm welcome and will happily show you around their farm and vineyards. 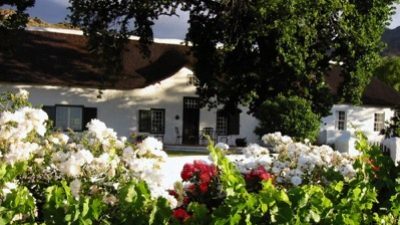 The main dwelling on the farm is the oldest farmhouse in the Breede River Valley – a National Monument dating back to the 1720s. 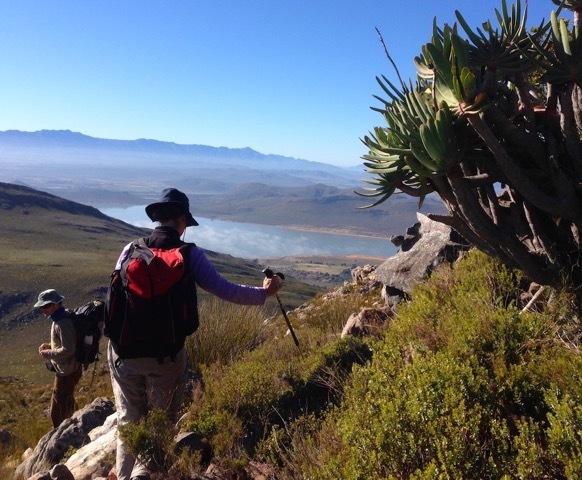 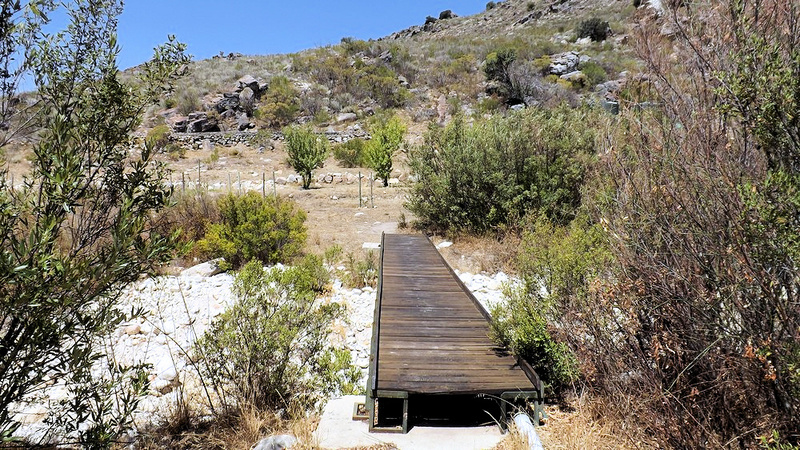 The farm includes 400 hectares of mountain nature reserve, with scenic hiking trails through the fynbos with stunning views in all directions, a long list of birds and a nearby secluded crystal clear mountain rock pool for swimming. 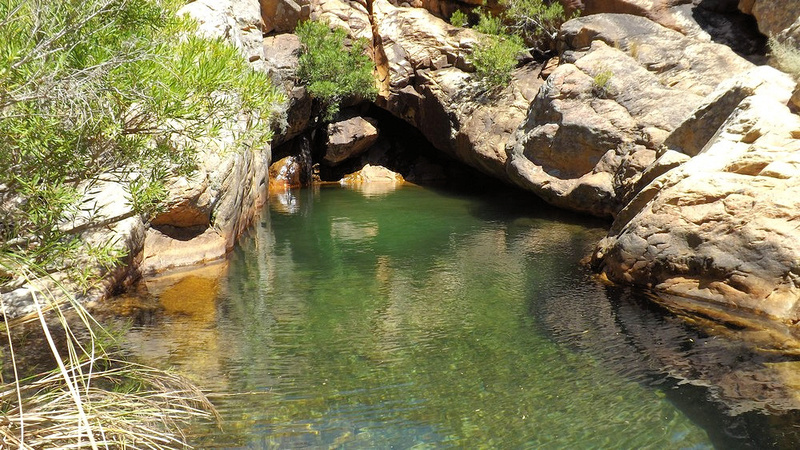 If you’re looking for peace and tranquility – this is where you want to be!